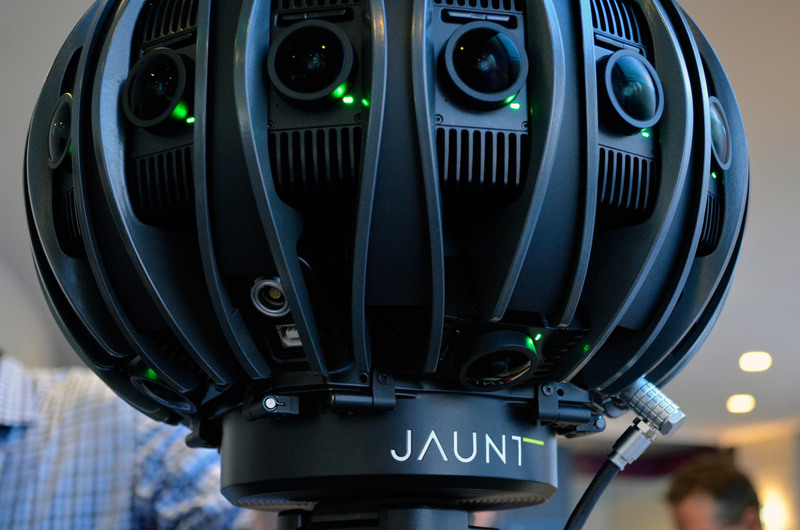 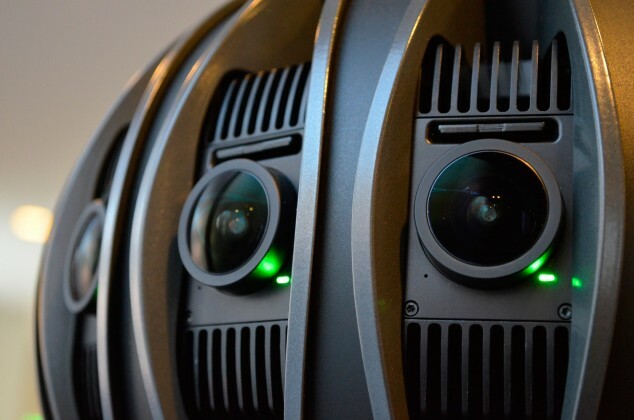 Jaunt ONE (formerly known under code name ‘NEO’) is a professional-grade 360 camera system created by Jaunt VR, a cinematic VR company that has recently partnered with Google to become a ‘preferred content provider’. 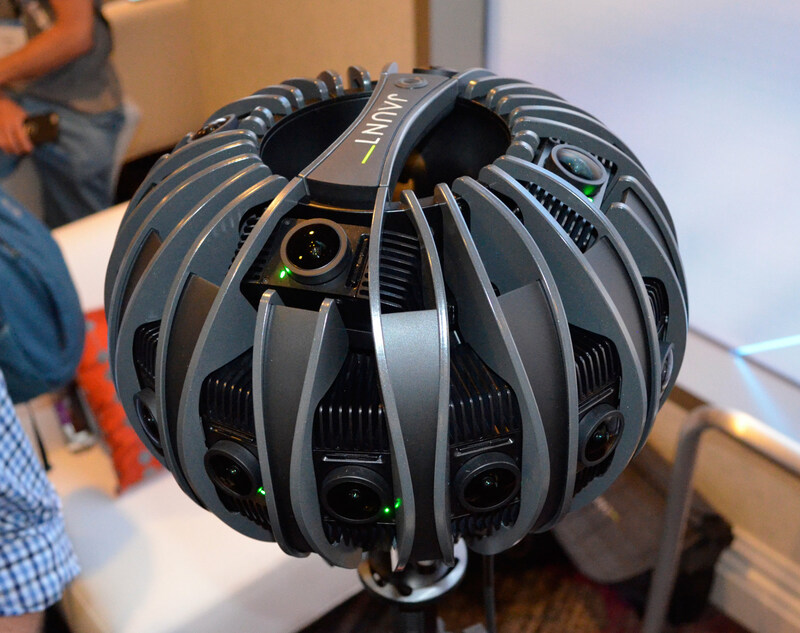 We got the chance to get some face time with ONE at this year’s Oculus Connect to see a little more about the 3D 360 light-field camera. 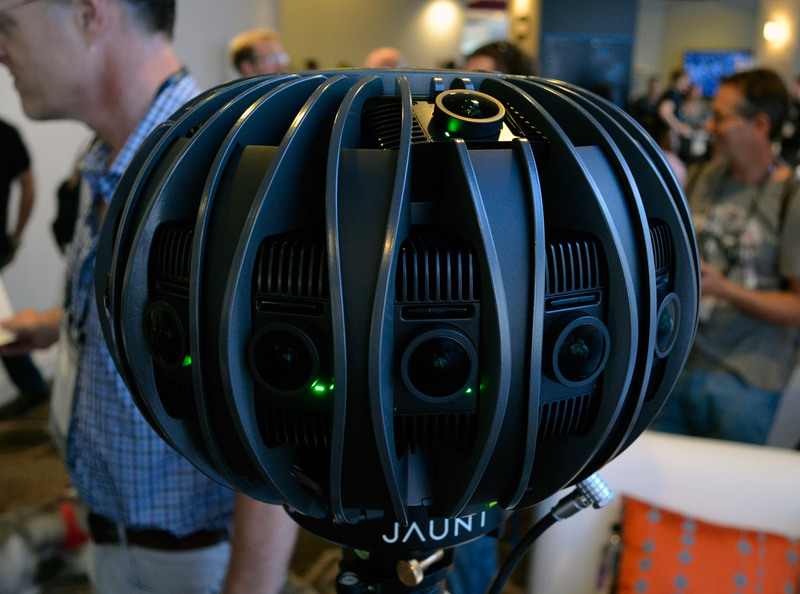 We haven’t seen much more than rendered photos and a small spec sheet of Jaunt ONE up until now, so the newly released specs and the up-close and personal look we had with the device at Oculus Connect spoke some about Jaunt VR’s future and their aspirations to integrate light-field-driven 360 video into VR—a technology that will hypothetically allow for the VR headset user to experience some degree of parallax. 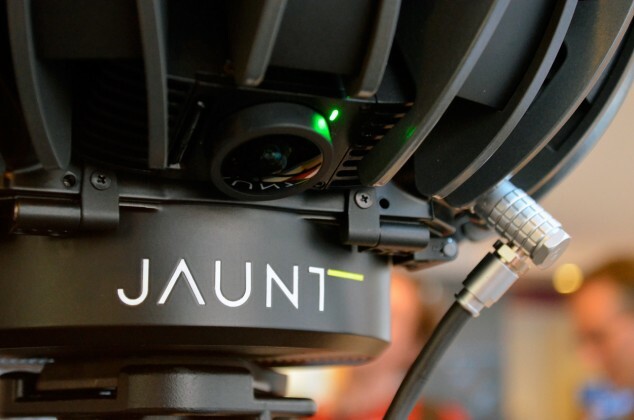 Although the Jaunt ONE camera is not for sale (we can’t even begin imagine how much it would cost), it will be made available exclusively to partners of Jaunt Studios—a relationship that gives content creators a variety of production tools as well as access to Jaunt’s multi-device distribution platform. While at Connect, we also got a peak at the new spec sheet which offers the prospective collaborator one of two models, dubbed the J1-24G and the J1-24R. 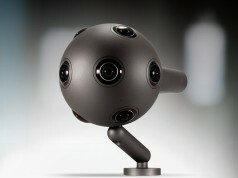 We have feet on the ground at Oculus 2, and will be reporting on any more info that comes out about the camera. We still haven’t had the pleasure of trying out any footage captured by the device, but considering the J1-24G model was already due to hit collaborators’ hands last month, we ought to be getting our hands on something fairly soon. 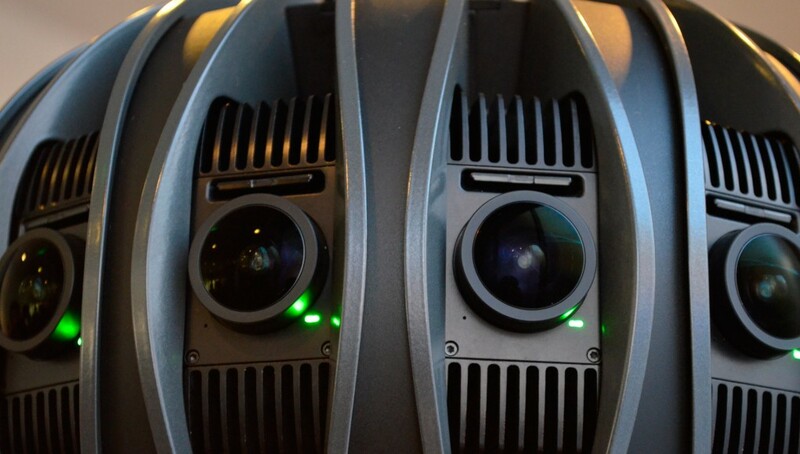 Now THESE are some good professional level camera specs! 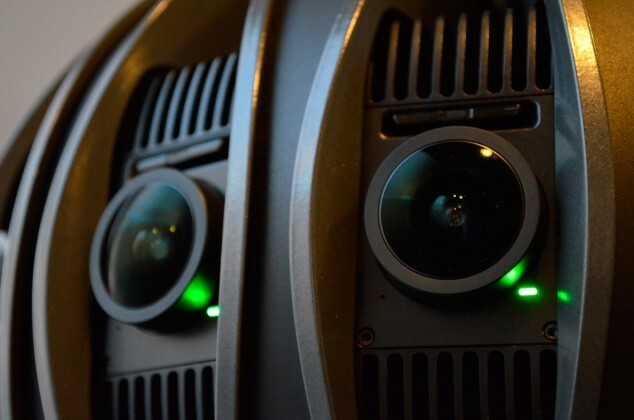 Though 11 stops dynamic range seems a tad anemic. 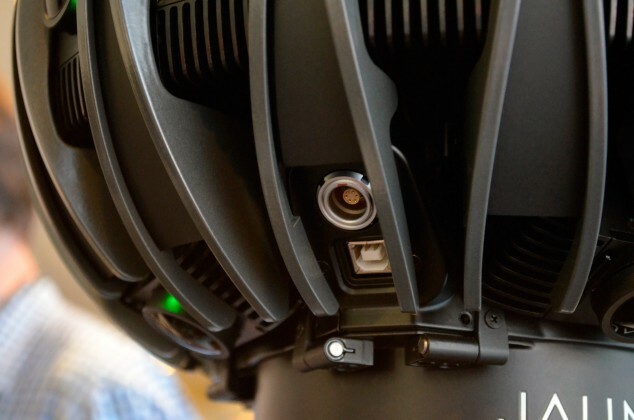 The title of this article is deceptive and incorrect. This is NOT a lightfield camera. 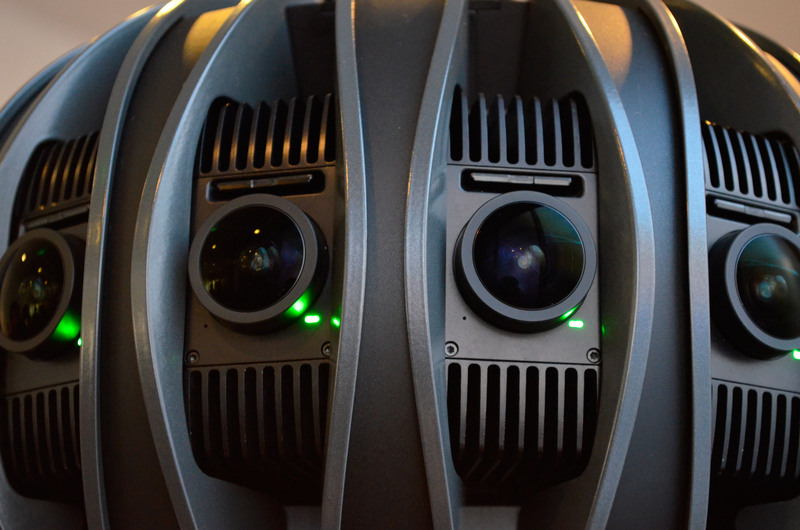 This is merely an array of traditional cameras capturing video.